The Legal Aid Society of Cleveland is a nonprofit organization dedicated to securing justice and resolving fundamental problems for those who are low income and vulnerable by providing high quality legal services and working for systemic solutions. Legal Aid has four offices and serves clients in Ashtabula, Cuyahoga, Geauga, Lake and Lorain counties. Legal Aid represents clients in court and in administrative hearings. They also provide advice and brief assistance. Legal Aid handles cases that impact basic needs such as health, shelter and safety, economics and education, and access to justice. Legal Aid’s attorneys practice in the areas of consumer rights, domestic violence, education, employment, family law, health, housing, foreclosure, immigration, public benefits, utilities, and tax. 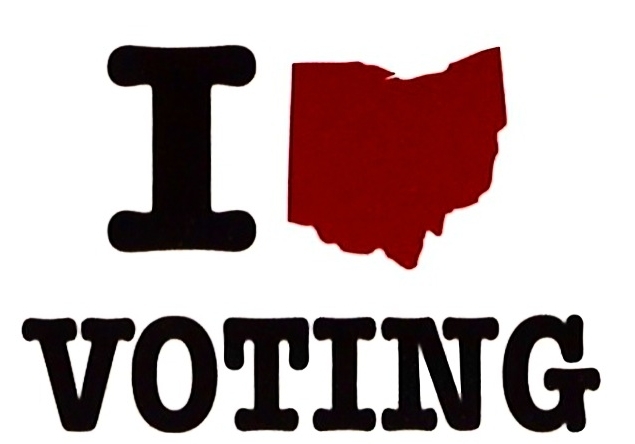 Lorain County Board of Elections provides information about voter registration deadlines, areas included within state and federal districts, candidates and issues on upcoming ballots, lists of elected officials and the results of recent elections. 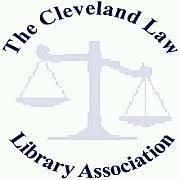 The Cleveland Law Library provides access to free Ohio legal forms. The City of Oberlin provides free online access to the Oberlin Codified Ordinances. The Ohio Crime Victim Justice Center serves as a self-help resource for crime victims. The Toolkit is designed to help victims of Ohio and federal crimes understand and exercise their rights. If a crime victim is having difficulty exercising his or her rights, he or she may contact the Ohio Crime Victim Justice Center immediately to request assistance. The Revised Code contains the general laws of the state of Ohio and is organized into 31 general titles broken into chapters dealing with individual topics of law. The chapters are divided into sections which contain the text of individual statutes.